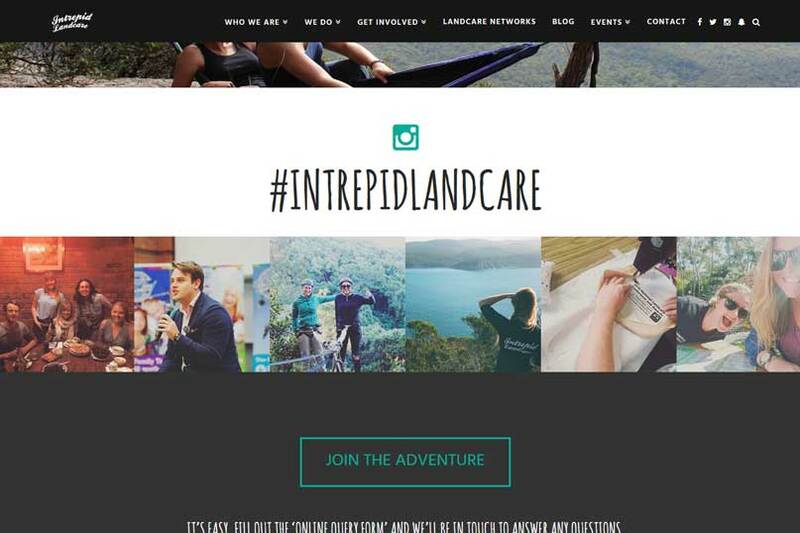 Intrepid Landcare is an Australia wide conversation organisation with a focus on youth involvement. 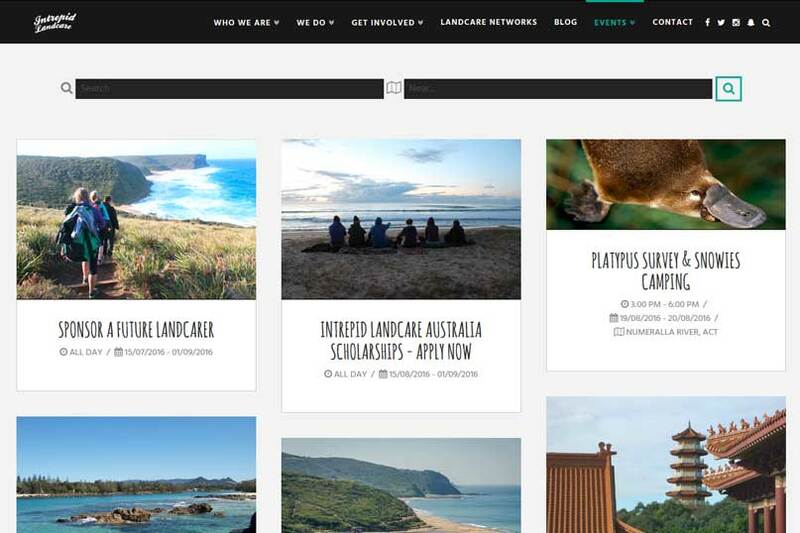 The main goals of the site were to get young people involved in Landcare and attract supporters to help the organisation grow. The design of the site was based on Intrepid’s already existing brand, which echos the young, fun vibe of the organisation. The CMS makes updates easy for the client and gives them complete control of the content, including the blog and upcoming events. 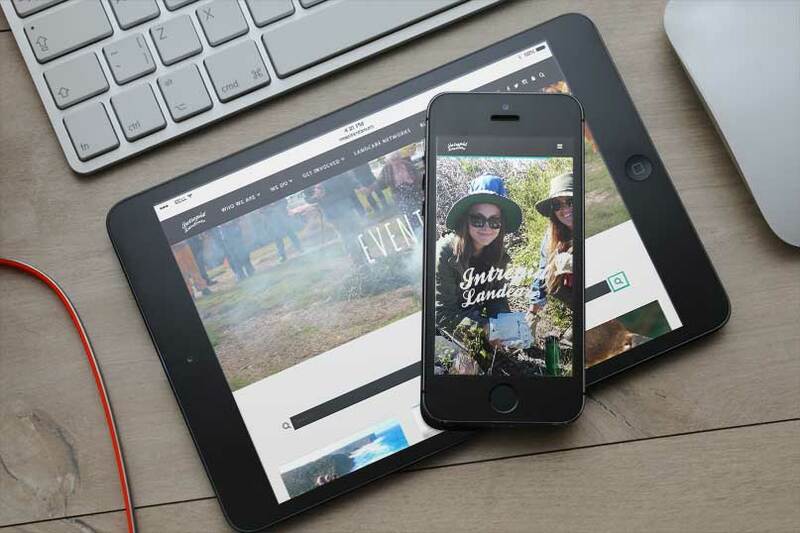 The site integrates with social media including Instagram, Facebook and Snapchat to engage and connect with visitors.